(finally) Featured Episode Replay ! Galaxy Class interior coming -- some would say it's way too soon ! Make Sompek Great Again ! 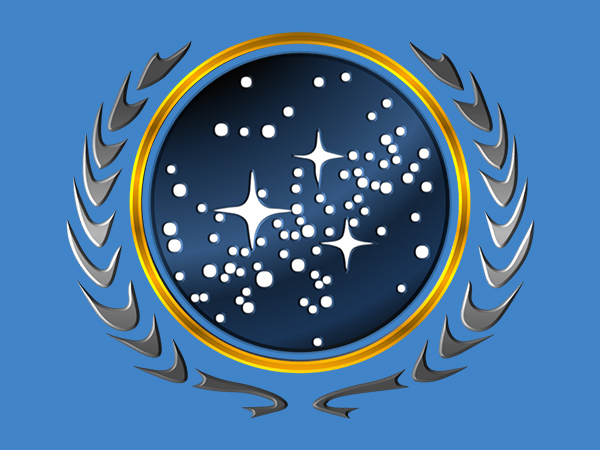 How active in this forum on in STO Are You ? ?